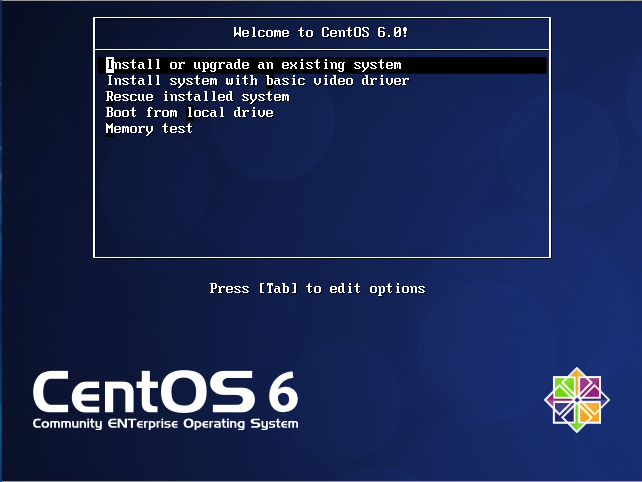 This quick post shows the step to install “man” command on Linux. 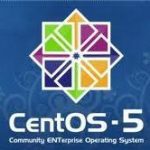 In linux CentOS 6.2 and CentOS 6.3 operating system, “man” command has not been installed automatically. 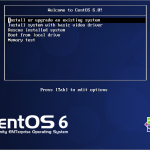 The Linux command “man” is used to display the manual page for other command and also will help you to explain the functions for the commands that commonly used. The term “man” is short for manual. 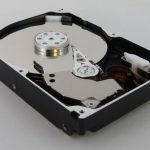 How to Fix "-bash: scp: command not found"